With deep sorrow, I wish to inform the community that Dr. Benito Eusebio Flores has passed away peacefully at home on April 25, 2018. 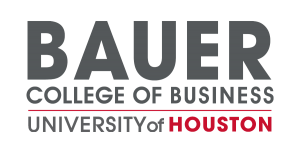 He received his Bachelor of Industrial Engineering from Texas A&M University, followed by his Master and Doctorate in Economics from the University of Houston. He worked at Instituto Tecnologico y de Estudios Superiores de Monterrey, Alfa and Hylsa in Monterrey for the next 16 years. He found that he missed academia and returned to the United States to teach at Indiana University Bloomington for one year. He then joined the faculty at Mays Business School, Texas A&M University for the next 24 years. He taught internationally in various countries to enhance students’ foreign education. He served as a tenured professor, as an assistant department head and was awarded the Tenneco Professorship. He chaired the International Committee of the Decision Sciences Institute and was awarded a Fellow as recognition for his involvement and service over a number of years. 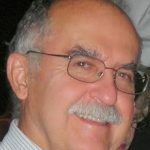 He was a member of the Global Manufacturing Research Group, Production and Operations Management Society, and retired in 2008 as a Professor Emeritus of Information & Operations Management at Texas A&M University. He was a great mentor and a true gentleman. May he rest in peace. It is with great sadness that we note the passing of Dr. Marc J. Schniederjans. Marc passed away at the age of 66, at his home in Lincoln, Nebraska on July 18, 2017 after battling a yearlong illness. 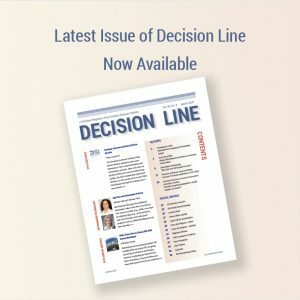 He was a lifelong member and friend of the Decision Sciences Institute. 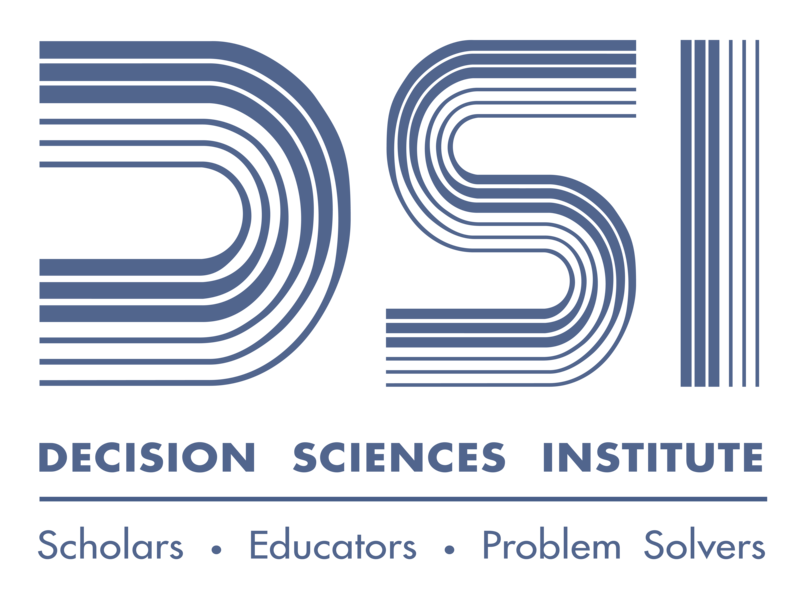 Marc was named a Fellow of DSI in 2006 and served as President of DSI from 2014-2015. 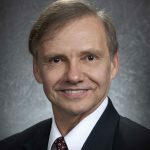 He was the Wheaton Battey Distinguished Professor of Business Supply Chain Management and Analytics at the University of Nebraska-Lincoln in the College of Business Administration. Marc, who was born in St. Louis, Missouri, earned his Ph.D. and MBA from Saint Louis University. Before joining UNL in 1981, he taught at the University of Hawaii at Hilo, the University of Missouri at St. Louis, and the University of Nebraska Omaha. More . . . . 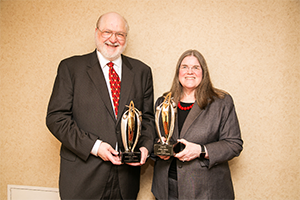 The PhD Project has honored DSI members Dr. Kenneth E. Kendall, Distinguished Professor of Management, and Dr. Julie E. Kendall, Professor of Management, both of Rutgers-Camden School of Business for their national commitment to championing diversity in higher education. Both were inducted into the PhD Project Hall of Fame in recognition of their 20 years of volunteer work mentoring African American, Hispanic American, and Native Americans doctoral students from all over the country. Ken and Julie are two of only 21 members in the Hall of Fame established by the PhD Project in 2011 “to recognize a select few who have inspired many.” Both of the Kendalls teach and research in information systems. The PhD Project is a nonprofit organization founded in 1994 by the KPMG Foundation to increase workplace diversity by increasing the number of minority faculty teaching in business schools. In April 2017, Kathy Stecke received the Purdue University’s Outstanding Industrial Engineer Award. In 2014, Kathy was the first engineer to receive the Purdue University Distinguished Woman Scholar Award. She is the only person to ever receive both of these Purdue alumni awards. In December 2015, Kathy received the alumni award from her undergraduate school, Boston State College (now University of Massachusetts Boston), the Boston State College “Education for Service” Award. 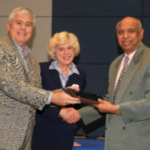 On Friday, April 14, 2017, the University of Alabama in Huntsville awarded DSI President Jatinder (Jeet) Gupta the Outstanding Faculty Award from the College of Business Administration. Dr. Gupta is currently the Director of Integrated Enterprise Lab, Eminent Scholar of Management of Technology, Professor of Information Systems, Industrial and Systems Engineering and Engineering Management at UA-Huntsville.